Of the first 11 months of 2018, seven posted best-ever occupancy results since hotel room volume in Kelowna grew significantly over a decade ago. Data collected from the CBRE report show that hotel occupancy for January to November was 65.7%, with ADR (Average Daily Rate) growing by 4% to $155.80 and RevPAR (Revenue Per Available Room) increasing 3.8% to $102.42. When faced with challenging weather in the summer, Tourism Kelowna activated an emergency response plan with four key initiatives to support the industry: increased the fall consumer marketing efforts, launched a new winter co-operative marketing program with stakeholders, delivered a marketing campaign through Expedia, and partnered with other Okanagan communities, the Thompson Okanagan Tourism Association, and Destination BC on collective marketing tactics to drive further interest and visitation to the valley. Tourism Kelowna’s strategy to increase visitation and promote Kelowna and area as a four-season destination is paying off, with the winter and summer shoulder seasons seeing consistent growth year over year. Tourism Kelowna works to drive overnight visitation to Kelowna and its surrounding communities throughout the year. A four-season outdoor playground, Kelowna attracts 2 million visitors annually who in turn generate $337 million in local spending. 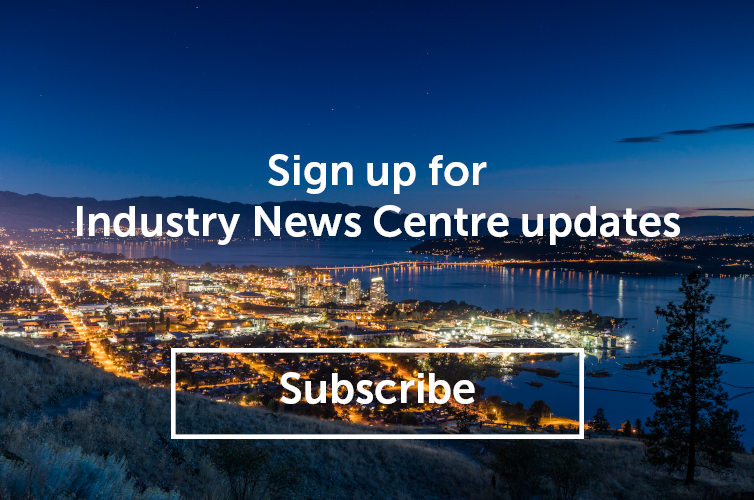 A vital economic driver for the region, Kelowna’s tourism industry provides 12,000 jobs, $142 million in tax revenue, and generates $1.25 billion in total economic output annually. For more information, contact Sara Correa at sara@tourismkelowna.com or (250) 861-1515 ext. 218.